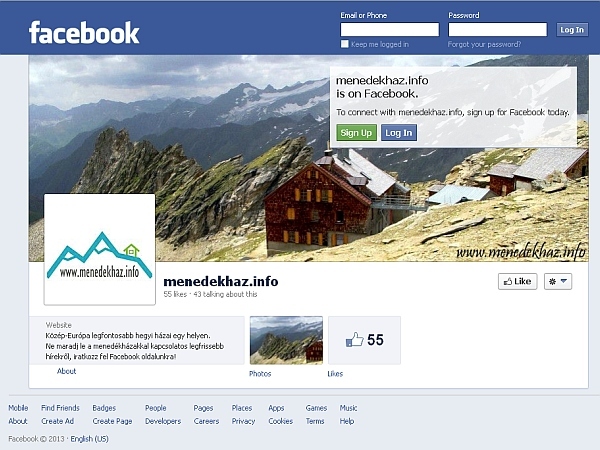 Hikers, trekkers, mountain bikers, climbers, mountaineers and everyone else interested, welcome to mountainhuts.info! The goal of this website is to collect and provide up to date information about mountain huts in order to help you in planning and organising mountain trips. Currently, the focus is primarily set on huts that are located in and around the Central European region, but you can expect a larger area to be covered in the future. The backbone of this site is the continuously evolving interactive map, featuring over 670 mountain huts at the moment. 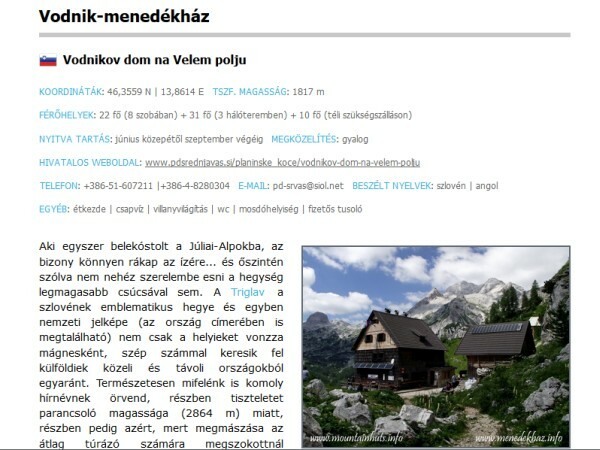 The map is a handy tool to get a quick overview about the number and the available services of mountain huts in a certain area. In the near future the site will also have a section devoted to detailed hut reviews, based on personal experiences. There is quite a lot of work ahead, so if you feel like helping out, please do not hesitate to contact us, or check out the recommendation form to suggest huts that are not featured on our map yet.